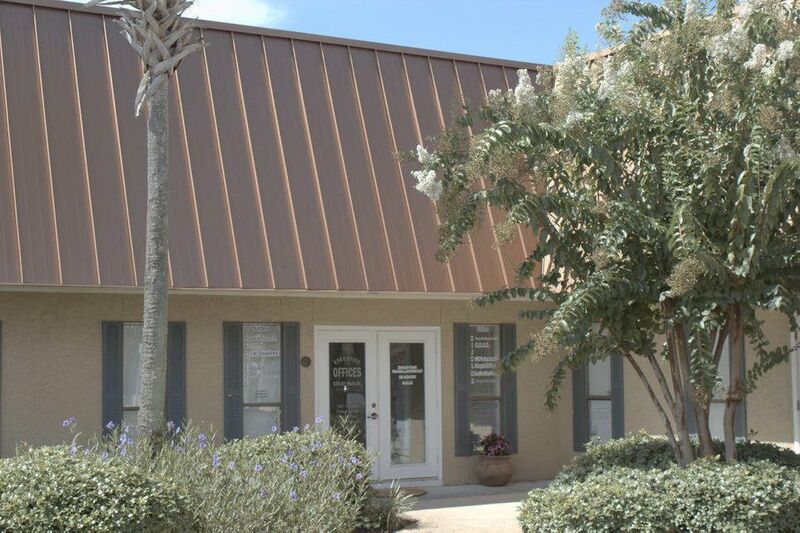 Own this great visibility Income Producing, 3,200/SF Unit, designed with 13 Executive interior Tenant Offices! 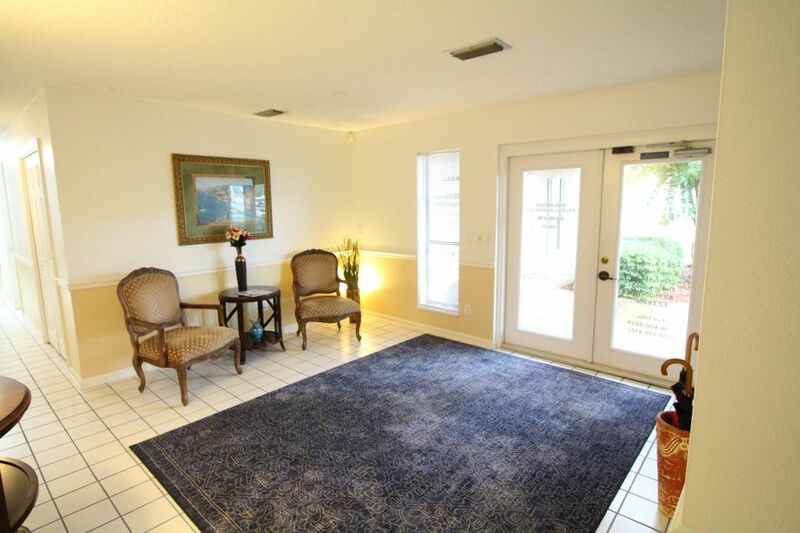 The main area of this popular multi-Tenant design contains a nice lobby, common conference room and Kitchenette break-area. 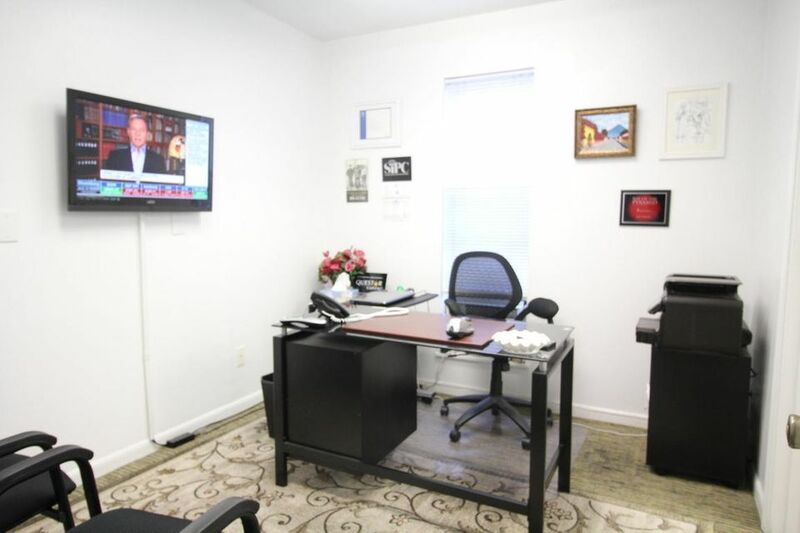 Some of the 13 offices are furnished and furniture conveys with sale. Each of the 13 Offices are turn-key and Owner able to prove profit, year over year. 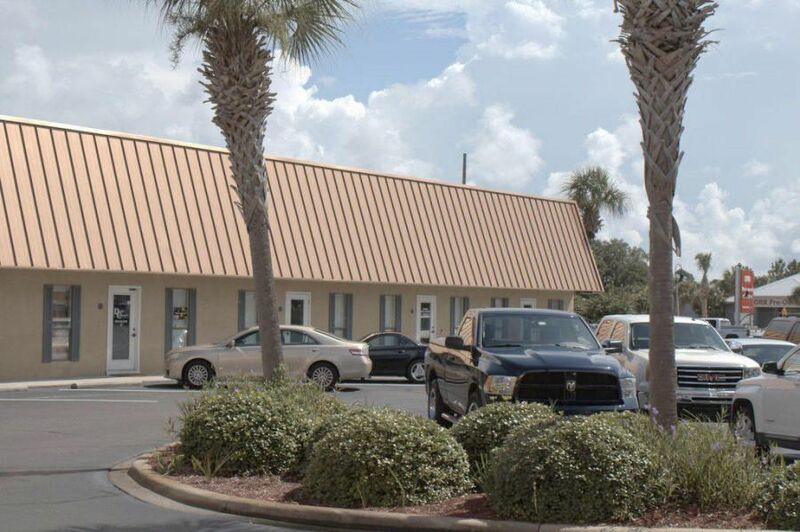 Frontage location, on Main Street, Plenty of parking and close to the Post Office. Owner motivated, attractive CAP rate can be achieved with offer submitted.